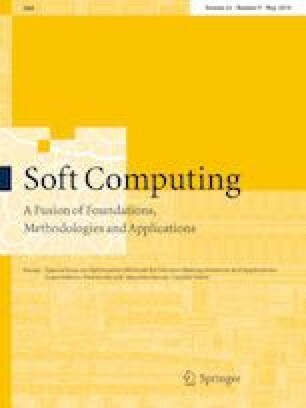 This paper explores rule decomposition for solving the MAXSAT problem. Four approaches are proposed to steer a bee swarm optimization metaheuristic. Two decomposition methods are proposed: direct and indirect. The first one applies the Kmeans algorithm, while the second one transforms a MAXSAT instance into a transactional database before performing decomposition using the Apriori algorithm. Several experiments conducted on DIMACS benchmark instances, and some other hard and large SAT instances have been carried out. Results show clear improvement compared to the state-of-the-art MAXSAT algorithms in terms of the quality of the obtained solutions. They show that the proposed approaches are stable when dealing with hard instances such as Parity8 from DIMACS. Results also demonstrate the superiority of the proposed approaches for medium and large instances. The proposed approaches could be applied to other optimization problems such as the weighted MAXSAT problem, the MAXCSP and coloring problems. They may also be adapted for other metaheuristics and decomposition methods. This article does not involve studies with human participants.